The whole planet undoubtedly loves and watches sports, but if the unsportsmanlike behavior such as biting and flagrant fouls is witnessed during matches, sports lose its splendor and defeat its purpose. Although the contests, whether played individually or in teams involve physical strength, skill, and endurance, as in football and boxing, biting one’s opponent ear or shoulder cannot be tolerated. Flagrant fouls, too, which are often seen in basketball games, are glaring into the eyes of the spectators and millions who watch on their television sets. These unsportsmanlike behaviors will be condemned by society at highest maximum terms. Games are supposed to foster camaraderie, and develop specific physical skills so that a high level of fitness can be maintained and developed a superhero whose names are worthy to be emulated by the next generation. Suarez bites the shoulder of an Italian defender in FIFA World Cup, Brazil. But take a look in the recently concluded FIFA World Cup held in Brazil! Biting one’s opponent becomes a talk of the media, put an indelible marks on the whole event. Although some want to play sports to have fun and honors and glory, others are trying to win at all costs; that’s why the game goes out to unsportsmanlike behavior such as biting one opponent’s shoulder. This is exactly what happened to Suárez in the football match when he ran into the penalty area and collided with Italy defender Giorgio Chiellini. 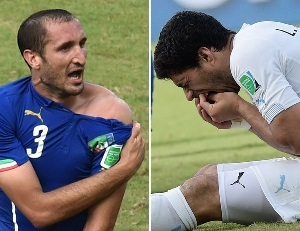 Although both players fell to the ground during contact, Suarez dropped his face into Chiellini’s shoulder and left a bite mark. 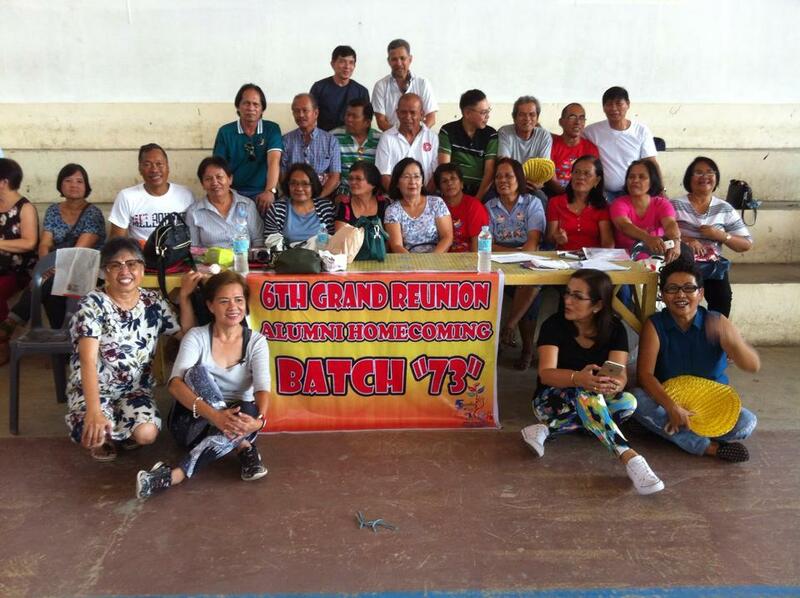 In a world of basketball, too, flagrant fouls are frequently called by the referees, whether at PBA or NBA. Dirty plays such as grabbing and trying to twist your arms out of the socket or break your elbows and punching one’s face are common sights. These actions look like having nothing to do with basketball games. 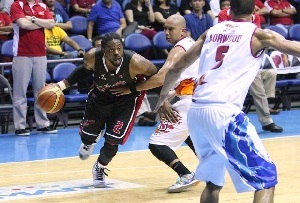 In a recent games played in the PBA at Araneta Coliseum, Alaska import Henry Walker with busted lower lip was wincing and grimacing in pain on the bench as he got treatment on his right arm in the closing minutes of Rain or Shine’s blowout win over the Aces in Game 2 of their semifinal series. This picture again how unsportsmanlike behavior takes its toll in our basketball leagues. PBA import Walker grimacing in pain after the game. Suárez, Uruguay’s striker, will be banned for nine matches after being found guilty of biting Italy defender Giorgio Chiellini; fined 100,000 Swiss francs, or about $112,000. Suárez’s ban is the longest World Cup suspension issued for an on-field action. 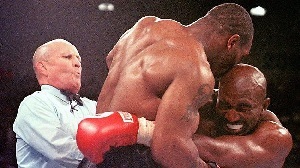 On Tyson’ case, the biting of Hollyfield’s ear disqualified him from the match with 10 seconds left in the third round; his $30 million was withheld while boxing officials reviewed the fight. In the PBA game, the former New York Knicks 6-foot-5 Walker merited a flagrant foul; offender fined P20,000.00 by the league before the conference “for misconduct and misdemeanor” during the game. never resort to biting and flagrant fouls. Unsportsmanlike behaviors truly ruin the spirit of the games because sport can, and does, make a profound and positive impact on individuals, communities, and wider society. As more and more people around the globe are looking for a better and longer life, videoke singing is the best pastime they could have. It gives happiness as it brings a positive mood, vibrant outlook, and forget problems at work and home, and gives people positive psychological and physical effects. 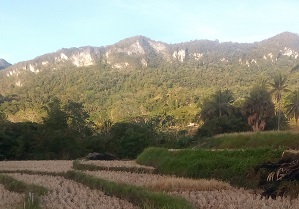 It further necessitates deep breathing, reduce anxiety, and relieve stress; thus facilitates healthy life. Videoke singing fosters happy mood as people sing along the highlighted song lyrics from a screen and follow a cursor as its guide. This gives a unique opportunity that even those who cannot even carry a tune can do singing with less effort or know-how; thus in the process building your confidence…at least singing in a crowd. Further, a score based on your ability to synchronize timing and pace with the lyrics, which the machine gives at the end of the song makes you happy. Why not? Just sing your favorite song and it will lower your depression and immediately brings you happiness. It encourages people to socialize with the group. 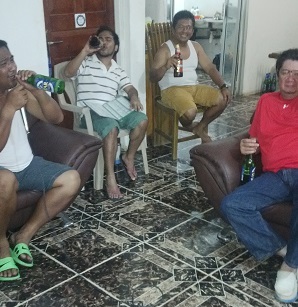 Getting and singing along with the group with a bottle of beer combat the negative mood that often comes along their daily tasks in the city life. Scientists found out that singing activates the pleasure center of the male’s brain; the effect which doesn’t take place when you are not singing at all. As you concentrate singing, things like work or money or family problems are gone; keeping brains active and fend off depression, especially in older people. 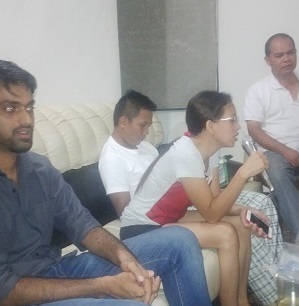 Moreover, videoke singing is highly entertaining and others consider it as a pastime and nothing more. But some are lucky and catapulted them to join talent search — “reality” singing competitions like “American Idol” and “Israel X Factor”. Constant practice may develop their innate talent as a singer, and maybe brings to stardom. Such was the case of Rose Fostanes, who from anonymous caregiver to reality TV star began in a south Tel Aviv karaoke bar, located a few doors down from a brothel; wins the hearts of the judges with her amazing voice; and won the contest Israel’s X-Factor. Thus, videoke singing brings her fame and happiness. Health-wise, deep breathing and relaxation in controlling voice and other related actions as you sing along are components of meditation and physical exercise necessary for good health. Researchers found that the act of singing releases endorphins, the brain’s “feel good” chemicals. Singing also brings us a ‘lifted’ feeling which reduces stress; draws action which promotes good blood circulation, and in the process brings good health. Researchers at Japan’s Osaks University studied salivary cortical levels and other physiological responses and found that singing, especially music with a major (rather than minor) tone, is correlated with lowered stress as well as feelings of happiness; thus promotes health. 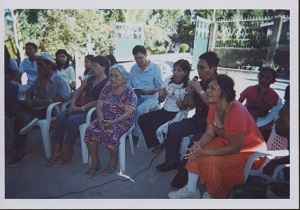 Indeed, videoke singing has broad and long-lasting effect on peoples’ well-being; and unknowingly brings the most dramatic effects on the lives. 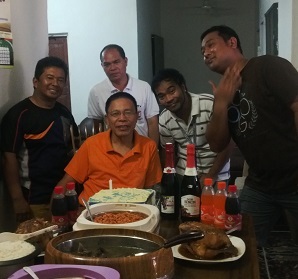 Thus, videoke, as one of the mainstream forms of entertainment around the world, whether at a birthday party or in bars and restaurants, makes people happy and healthy. 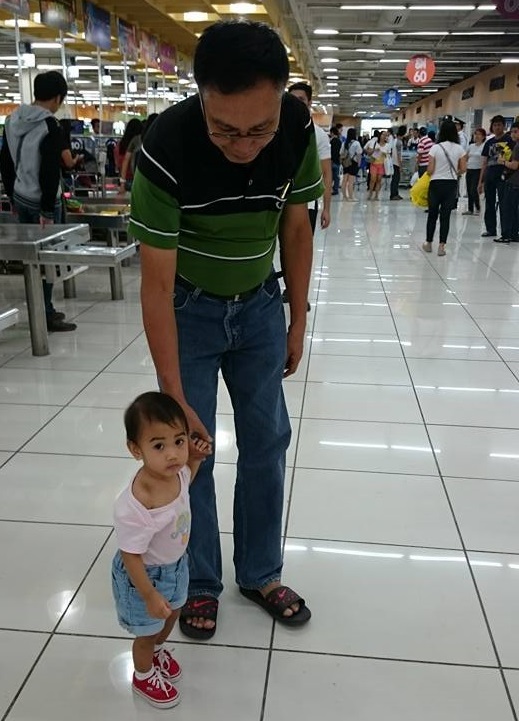 Spending quality time with grandchildren while they are still a toddler is one of the best moments a grandparent could have. They look innocent and attractive. Playing with them gives fun. 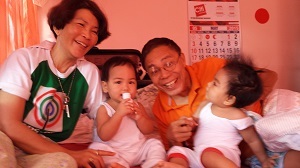 They give joy and happiness; a sunshine of your life. Time spent is a time worth to remember! Their innocent looking faces remind us the moment we were younger and more so, like sparrows and water lilies, have the right to live in this universe. Their sparkling blue eyes seem to scan the new world they are in and their beautiful smiles will brighten our days. They are charming that we have to touch and cuddle them gently and comfortably with our great helping hand. Their entry into this world reminds us to travel back in time; that is, holding a baby and humming an age-old sweet lullaby to feel them sleeping in our caring arms. Moreover, by simply playing with our hands touching their soft skin and with an eye to eye contact already gives us fun. They are playful. Like a tadpole from a still water, they are always moving in any direction that gives us an attention we could not ignore. The way they move and how they smile can be a sort of resemblance to their aunts, uncles, mom or dad …a reminder that they belong to your clan. It is indeed funny things to observe. A sort of reminder of where they belong! 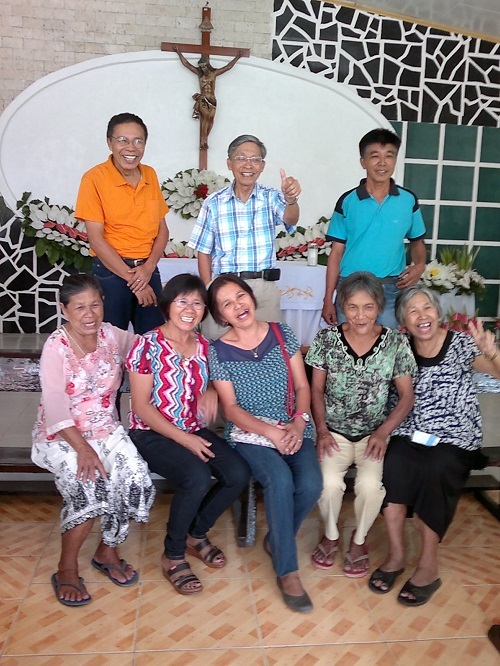 Indeed, the moment of joy and laughter emanating from them enables us to forget our problems for a while and develop a positive outlook to keep moving forward. These will help us in healing the pain from the ups and downs of our journey. We can feel the innate connection between their bodily actions and movement…we are truly interconnected. next generation; their coming means a big welcome to the family. These moments are beyond forgetting! 25th Wedding Anniversary!What Does it Mean?